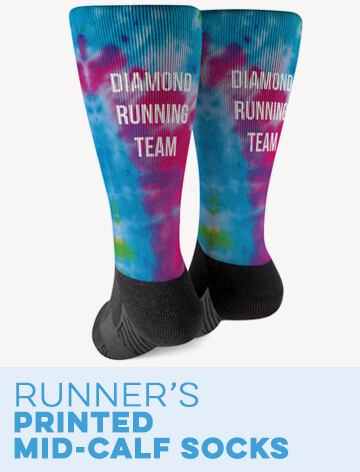 Runners will love these "lucky" running Capri pants with an all-over shamrock design on the moisture-wicking polyester ideal all year long and a great gift.The lightweight Capri pants dry quickly and have a four-way stretch for a more comfortable run, no matter the weather. 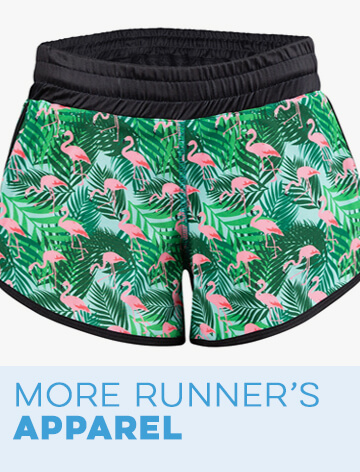 The wide comfort waistband features a zippered pocket on back and a touching "secret" message - the Irish proverb, "may the wind always be at your back." 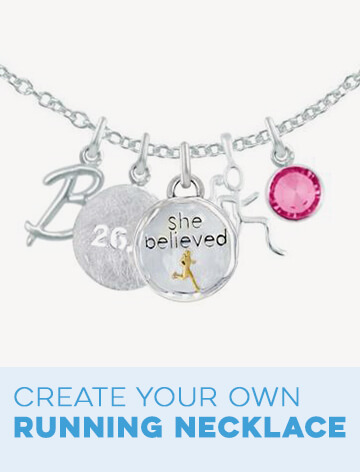 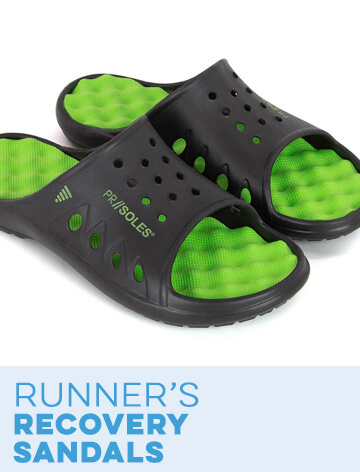 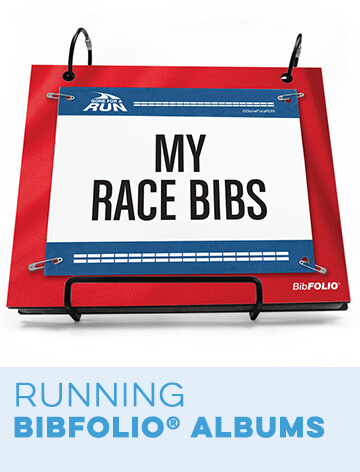 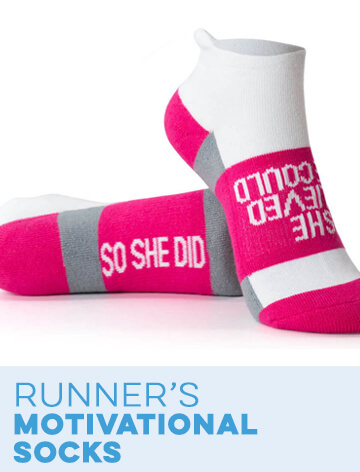 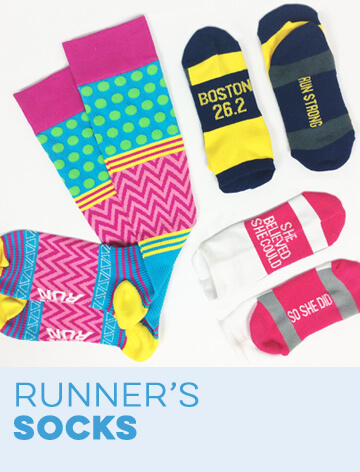 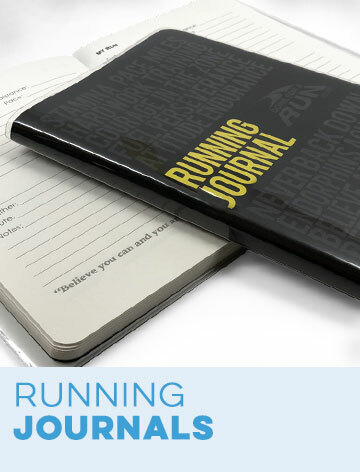 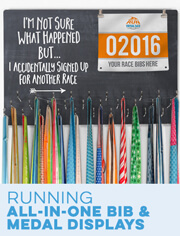 A great gift for a runner for any occasion, it's a great way to show support and wish her luck in a big race or when working on a new PR - and they're sure to be a favorite piece of running clothing that pairs well with almost any top of choice. 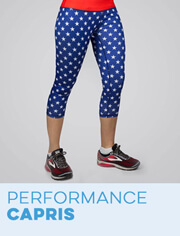 Running Performance Capris - Lucky Runner is rated 4.7 out of 5 by 29.